3d printing jewelry at home can be a lot of fun, but most home 3d printers will only print in various plastics. 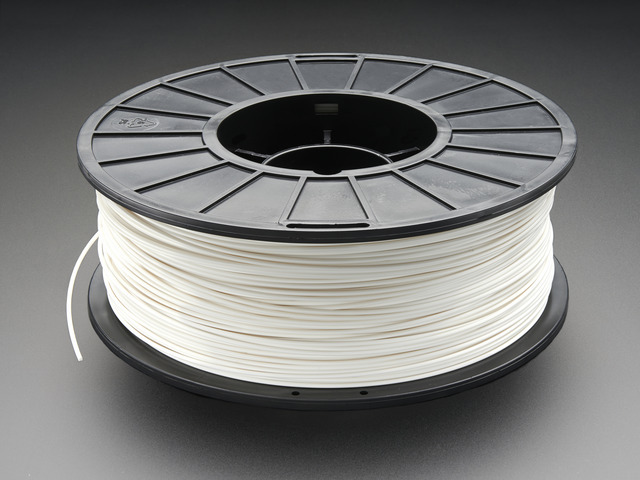 There are plenty of commercial services available that will print in metal or other fancy filaments, but they can be expensive. This guide details one method of designing and printing your jewelry on your home printer, then making a silicone mold and casting the part in pewter. You can reuse the mold over and over, enabling you to make multiple metal parts for much less money than buying one from a 3d printing service. This guide was first published on Apr 16, 2018. It was last updated on Apr 16, 2018. This page (Introduction) was last updated on Apr 22, 2019.